Running your own business either part time or full time is no longer new thing in Malaysia. As you can see there’s plenty of local product from beauty product to food and beverage. One thing I realize, some of Malaysian still don’t understand the different between Enterprise and Sdn. Bhd. Well, Enterprise is not a company. It’s just a license for you to run a business. Recently I went to Kementerian Perdagangan Dalam Negeri, Koperasi Dan Kepenggunaan (KPDNKK) in Putrajaya to renew my business license. Since I late to renew (2 month++) I have to pay compound RM40. It’s really convenient and it’s really fast. Less than 10 minutes and I receive my new business license. 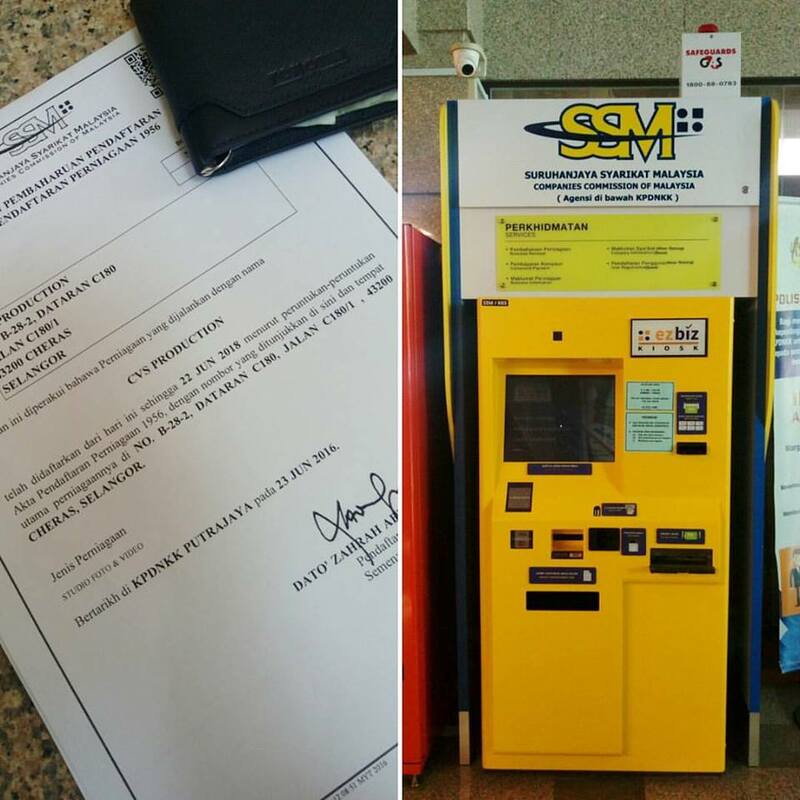 Use EZ Biz machine > Slot in Identification card > Place your thumb on the thumb screen scanner > Insert cash > Print the certificate. Services provided by EzBiz Machine? Available: Business registration renewal, Business information & Compound payment.